Relationships are funny things. They are absolutely vital for emotional fulfilment and happen to be the ultimate driving force for most of us. They are something that human kind has always had, wanted and needed. There are many types of relationships. The way we interact with the world is a relationship. The way we interact with ourselves is one also. They are integrated into every single part of our lives, and we must pay attention to them if we want them to flourish. If we think of relationships as gardens, it makes for a good metaphor. 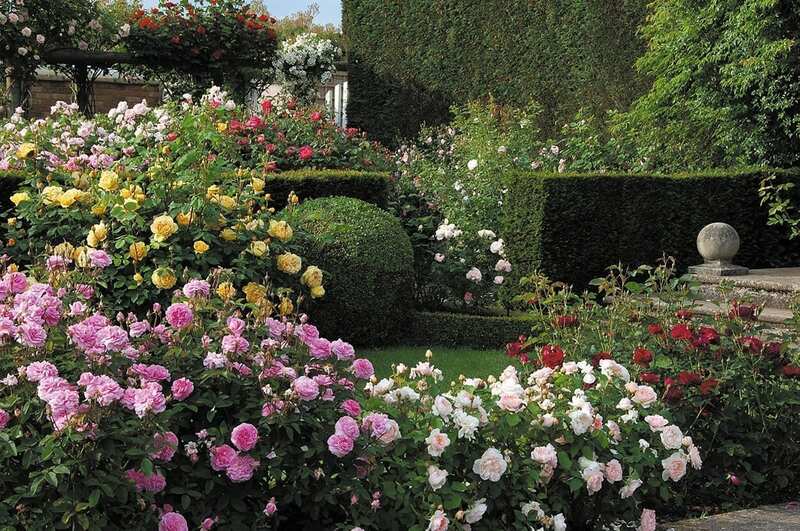 Gardens need tending-to regularly in order to grow successfully. If we forget about our gardens, and let them take their own course, we’re at risk of flowers wilting, fruits dying, weeds over-growing and vines becoming tangled. I think that keeps things simple, and I like to think that life is simple. I even like to think of that as my mantra. Many respected people have said the words “life is simple.” When respected, accomplished, trusted individuals share your opinion, it certainly doesn’t diminish it. But is that true? If you think of life as being simple, I find it makes it easier to deal with. If you deal in simplicity, visualise simplicity and accept it, well, it does become your reality. After all, your perception is your reality. We tend to complicate things, and this is no surprise, as we ourselves are complex. 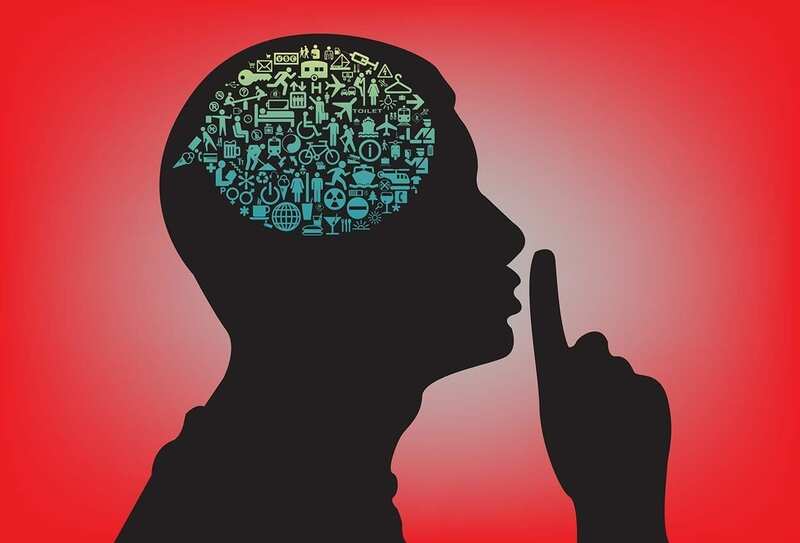 When we are not paying attention to our thoughts, and our mind is free to wander any path or furrow down any hole, things can become very complicated. Going back to the garden metaphor; if we are not keeping track of our tangling vines and delicate flowers, we leave it in the hands of random circumstance. 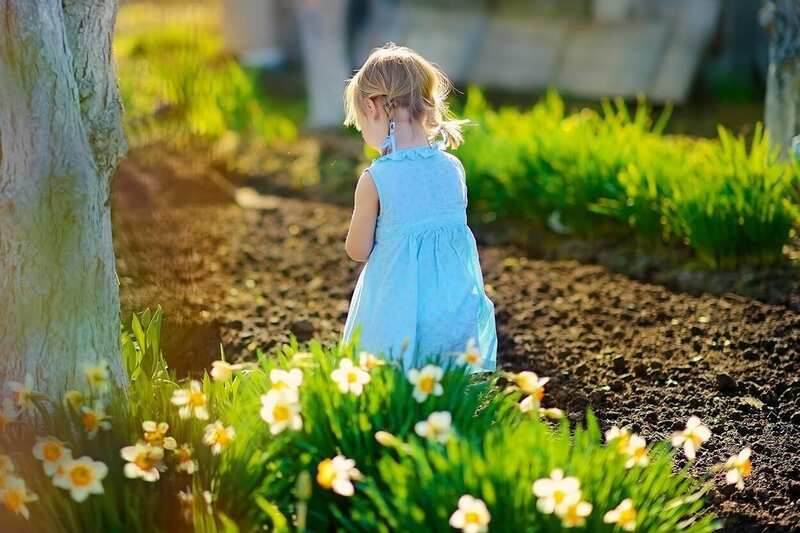 Allowing your thoughts to flow directionless, without a purpose or structure, is like leaving a child unattended to run rampant in your garden. Maybe this child is gentle, with no behavioural issues, and goes skipping around the garden smelling the roses and stone-hopping leaving no destruction in it’s wake. However, it could be that this child is a little reckless, feeling moody and broody because he’s not yet taken his afternoon nap, so is overcome with exhausted frustration. Now, leave that child to do as he pleases without careful observation, and you might turn around to find your rose bush being trampled. The child, as you might have guessed, is a metaphor for our thoughts. Our thoughts create our world, they are without a doubt the most powerful phenomenon we possess. When we do not guide our thoughts, and fail to regularly look at ourselves and our situations objectively, we are not being mindful. synonyms: aware of, conscious of, alive to, sensible of, alert to, awake to, acquainted with, heedful of, watchful of, careful of, wary of, chary of, cognisant of; informal wise to. 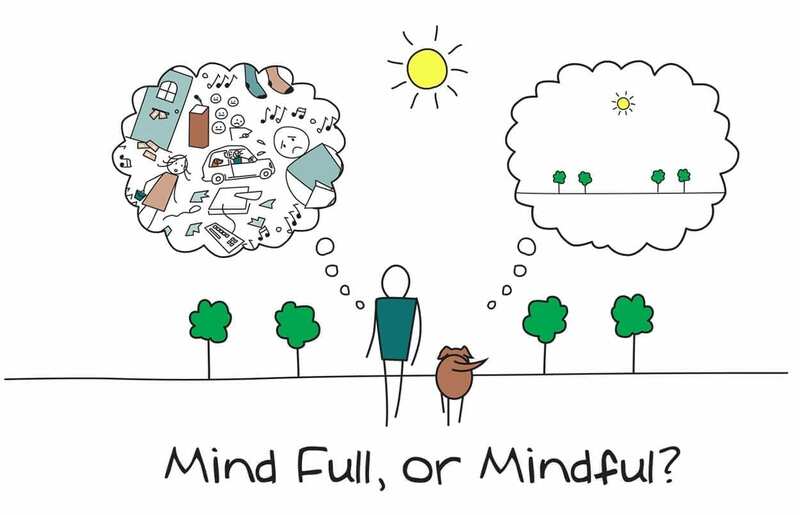 For me, this cartoon drawing explains mindfulness just perfectly. The dog has it right, all he is thinking of is the walk and where he is, he is present and living in the moment. The dog owner however, is not actually present at all, they are somewhere else. Often, and without realising that we’re doing it, we indulge in emotions stirred by past occurrences. Left to itself, our mind wanders, pulled in different directions when stirred by fragmented memories and remnants of feelings. When we’re not careful of our regular thought patterns, the mind can end up in all sorts of dark, confusing and self-destructive places. As we indulge in expressions of anger, depression, revenge, self-pity and more, we reinforce the thought pattern and the cycle continues. What this has to do with relationships is absolutely everything. To have the healthiest, realest relationships, you’ve first got to know yourself. Being aware of your in-the-moment thoughts, actions and perceptions gives you all the insight you need. Applying mindfulness enables you to view yourself as a book with blank pages. The past has been written, and the book is on the shelf. You can’t change this book, ever, but you can choose to accept it and learn from it. This book you’re writing now is a brand new book with fresh pages and chapters waiting to be filled. Your writing tool is your mindfulness, giving you the power to guide the protagonist in any direction you choose. What are you going to write for yourself? This is the autobiography of your life. There is a lot to be said about the similarities between the two actions. 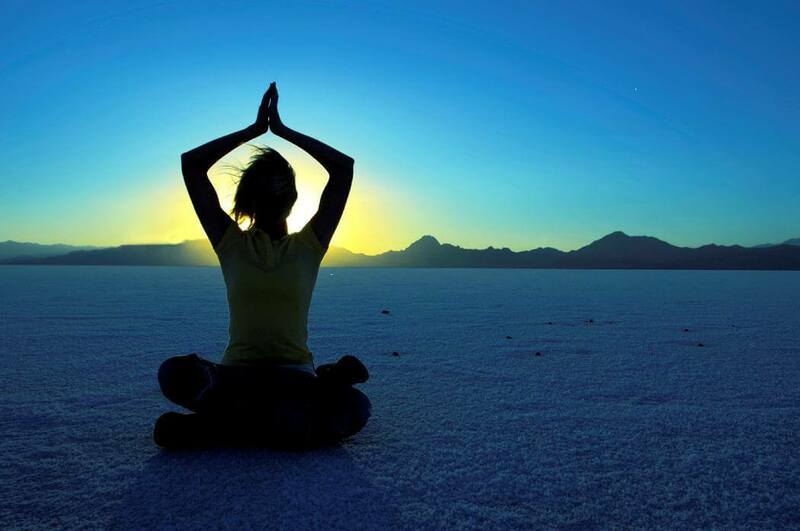 Through sessions of meditation we can find the calmness to practice mindfulness. The two go hand in hand, like the inhalation and exhalation of a breath. At The School of Natural Health Sciences we offer a diploma-level qualification in both Mindfulness and Meditation. Our 60+ holistic therapy courses serve as learning tools for self-care, career enhancements, knowledge expansion and broadened horizons. When you take a holistic course, you inadvertently better yourself and the world around you. Enrol today and take advantage of our Special Offers – there’s no time like the present!